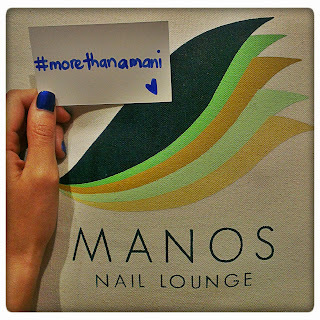 It was never just about manicures and pedicures at Manos. In as many ways as we can, we try to choose what's good for our community, for the environment and for our country. This is why we're so excited about our new campaign: #morethanamani. 1) Post a picture of your hands showcasing not just your mani, but also a moment of love and goodness. It could be a photo of you holding your favorite social enterprise products, throwing your hands up during a local fiesta, passing hollow blocks while volunteering, or just doing something you are passionate about -- anything that celebrates the beauty of the human spirit AND your great mani. Be creative and submit as many pictures as you want! We're celebrating you and your goodness, because at Manos, we believe that the most beautiful hands are the ones that strive to make a world a happier and kinder place. Manos Nail Lounge aims to create an entirely new spa experience by offering services and using products that are not just beneficial to the well-being of our clients, but promote social responsibility and environmental consciousness. We believe that by doing so, we can make positive contributions to our community. We are Filipino first, and it is our hope that through small innovative ways, we make a difference one pair of "manos" (hands) at a time. Cafe de Sug: "brewing peace in the south"
Sulu evokes fear. It is a place rarely visited because of the enduring stigma from decades of bloodshed, kidnappings and war. Despite this, I found myself on a journey to Sulu with 200 crazy volunteers for the Gawad Kalinga Bayani Challenge in 2009. Sure, there were countless inconveniences including a 14-hour trip on a navy transport vessel under the sun and rain, the threat of malaria as we slept, holes in the ground that served as our toilets, and murky water for showers. But as we built colorful homes with our fellow Filipinos, whether they be Muslim or Christian or from different places in the country, my heart rejoiced in knowing that there was hope. Each day in that week-long experience was proof that if we overcome indifference or fear and find ways to work together, each part of our country can and will be beautiful, prosperous and peaceful. I don't know if I will ever get the chance to visit the island again, but I'm glad that there are still ways to directly help the communities. We're proud to offer here at Manos a new blend of coffee from the hardworking farmers in the fertile lands of Sulu: Cafe de Sug. Each bold and delicious cup not only satisfies your coffee need for the day, but also brings sustainable opportunities to our farmers and hope to the children, since part of the proceeds helps sponsor GK pre-school teachers in the area. "Only for the Brave" was the tagline for the Bayani Challenge that year. Surely this path we are taking towards lasting peace and development will be long and trying, but we can start by making brave and bold decisions everyday - from what products we buy, to how we run our businesses and the way we view our fellow Filipinos. "We can do no great things, only small things with great love." I came across this quote from Mother Theresa recently. What a blessing it is to be living in a time where our seemingly little, everyday decisions can easily be of great help, if we consciously choose what is good. The products we consume, the services we avail of - do these help in nation building and empowering people? This is one of our main advocacies at Manos - to give you as many opportunities to spread love through your everyday choices. Buying quality goods that are developed and produced locally is a perfect example. It helps strengthen our local industries and economies and directly impacts communities on the ground. It also lessens our carbon footprint: indigenous ingredients and markedly reduced transportation means less strain on our environment. We're proud to offer one such a product from a social enterprise: Bayani Brew. A great way to beat the heat this summer! 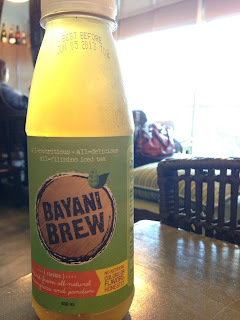 Bayani Brew is a nutritious, delicious and locally produced iced tea. The refreshing recipe was developed by nanays in the Gawad Kalinga Enchanted Farm in Bulacan, using all natural and healthy veggies and fruits like lemongrass, pandan and calamansi. They do not use articial flavors or coloring. 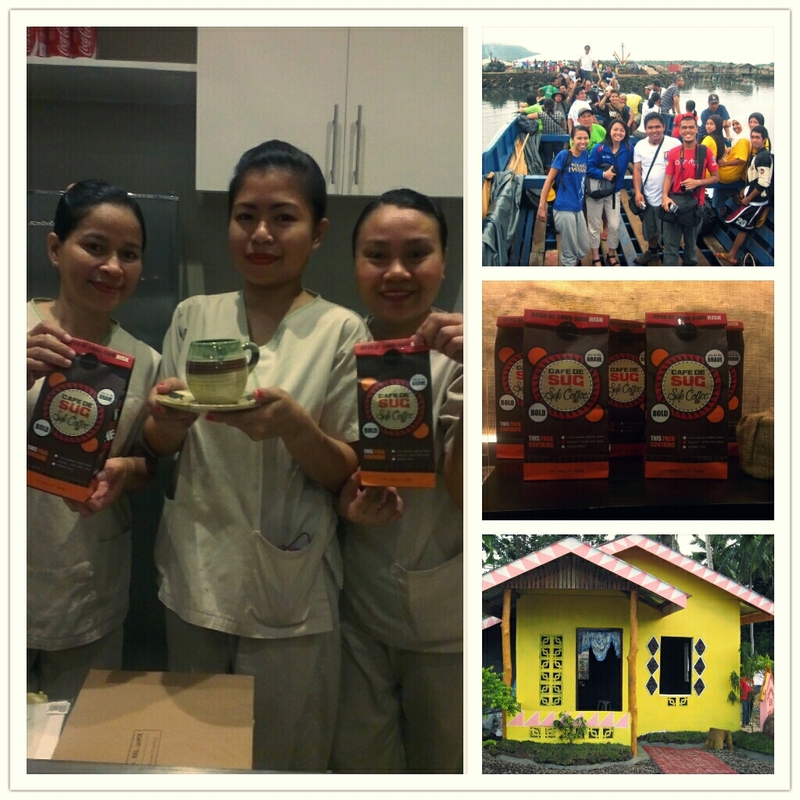 As a social enterprise, it supports Filipino farming communities and advocates countryside development. At Manos Nail Lounge, we believe in partnering with social enterprises and organizations that have the best interest of society and the environment in mind. This is why it was very natural for us to support Human Nature when deciding what products to use and feature. I was introduced to the brand years ago when I was a full time worker for Gawad Kalinga. They were just starting as a company back then, but it was already very clear that the people behind Human Nature were very passionate about empowering Filipinos and ending poverty in our country through social entrepreneurship. 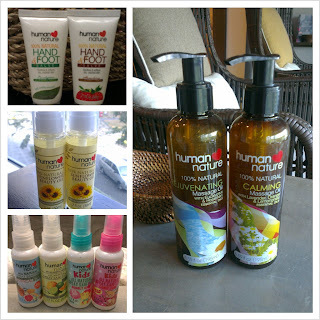 We're very proud to use these high-quality natural products for a number of our services to enhance your Manos experience. HN has a thrust of being pro-poor, pro-Philippines and pro-environment, so you can be sure that these products are not only 100% free from toxic substances, but also aid the in various initiatives to help communities and farmers all over the county. This comes in a variety of yummy variants (I personally love the relaxing eucalyptus scent), and the small size makes it perfect for your handbag. I love how it really moisturizes and softens my hands and feet without leaving it sticky. Goodbye dry skin! We use this product for our full body and extended massages, and boy does it add to a truly stress-relieving experience. You can relax completely knowing that the all-natural oil being massaged on you is free from any harmful chemicals. Only the good for you and your skin! Convenient and in a variety of clean scents, I never leave home without it. The spray allows me to use it on my hands, or even on other surfaces such as public toilet seats. They also have kiddie scents that make it easy for the young ones to be hygienic. HN calls this their miracle product because of its myriad of uses: moisturizing skin, giving extra shine to your locks, and lightening dark spots, to name a few. At Manos we buff this on to give some extra tlc to your nails after the gel polish removal process. All the above mentioned products (and our other top faves!) can also be purchased at Manos for you to enjoy. Here's to everyday personal care products that are not just good for ourselves, but also Mother Nature and our dear Philippines. 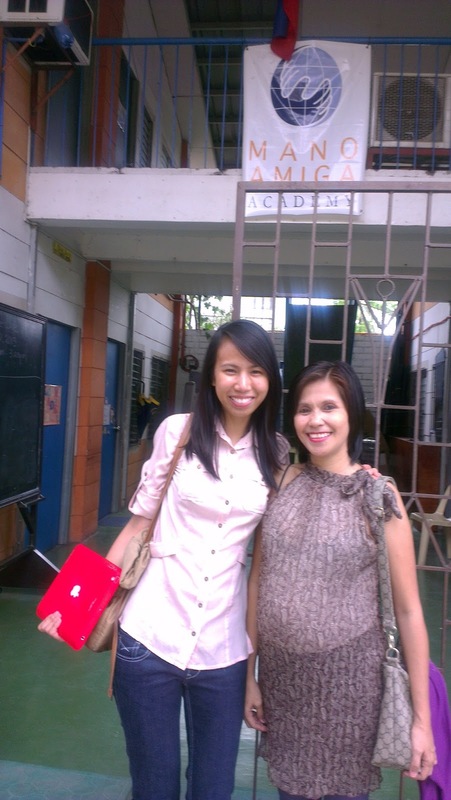 Last Tuesday I personally visited Mano Amiga Academy for the check turnover. With me was Dhang, one of Manos' nail technicians whose daughter is a scholar at the school. We were warmly welcomed by Ms. Rev, their School Administrator, and Ms. Grace, their Institutional Development Manager. It was such a pleasure to sit down with them and listen to the history and plans of the school. I was reminded of something we always say in Gawad Kalinga: "the best for the least". The Mano Amiga team is a testament to this, as they provide numerous scholars with quality education and formation that they otherwise would not have access to.